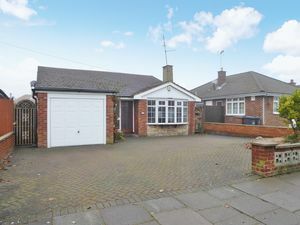 Deakin-White are delighted to offer for sale this larger than average CHAIN FREE detached bungalow in the sought after Poets area of Leagrave, offering great access to J11 of the M1 Motorway, The Luton & Dunstable University Hospital and Leagrave Train Station. 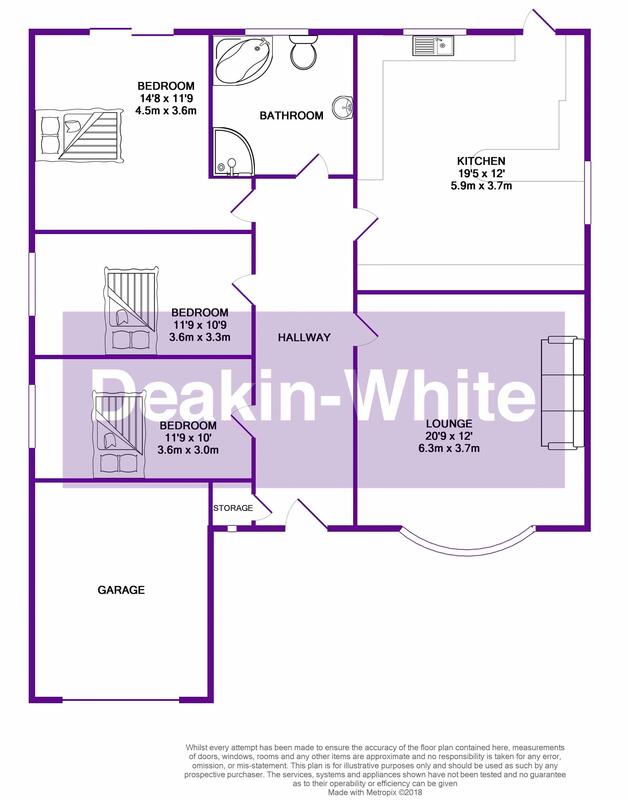 Accommodation includes a large entrance hall, living room, kitchen, three large double bedrooms and a bathroom. 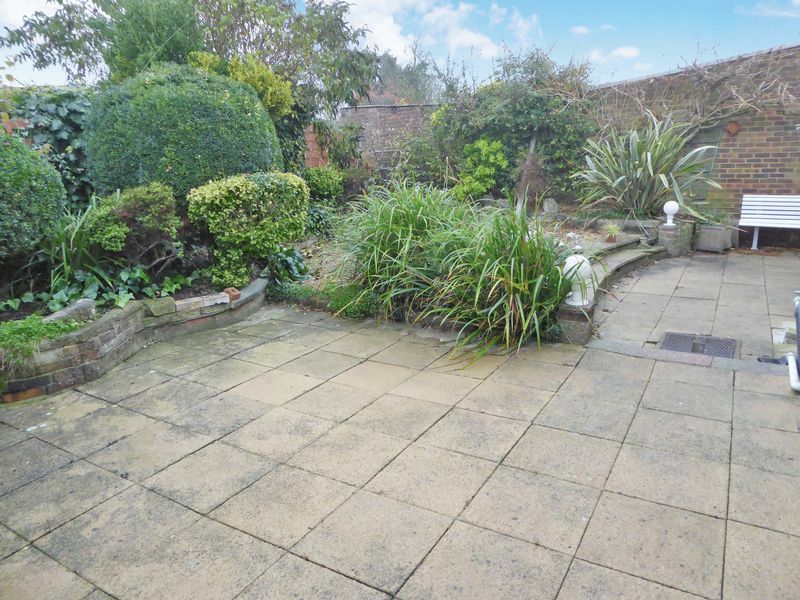 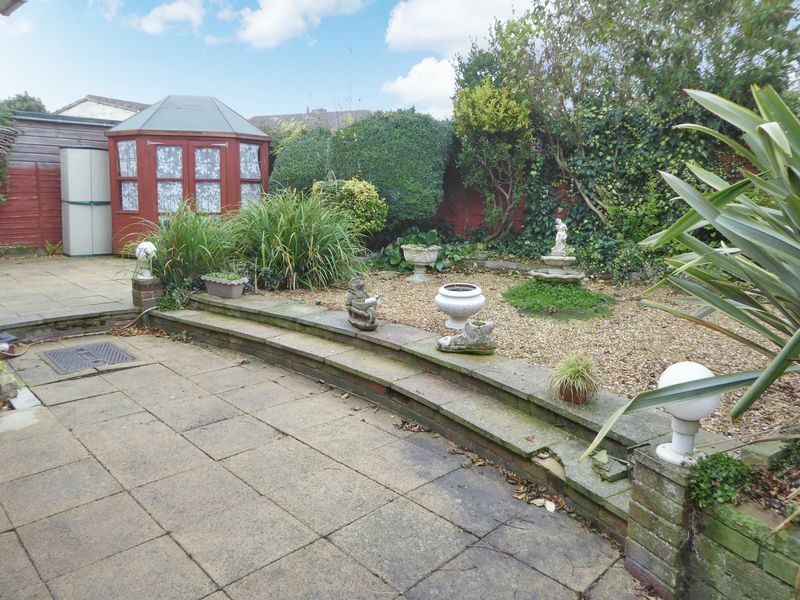 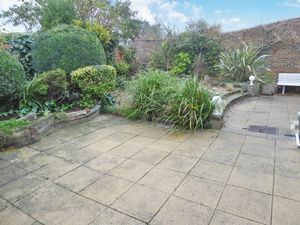 Outside to the front there is ample off road parking, driveway, garage and a rear garden. 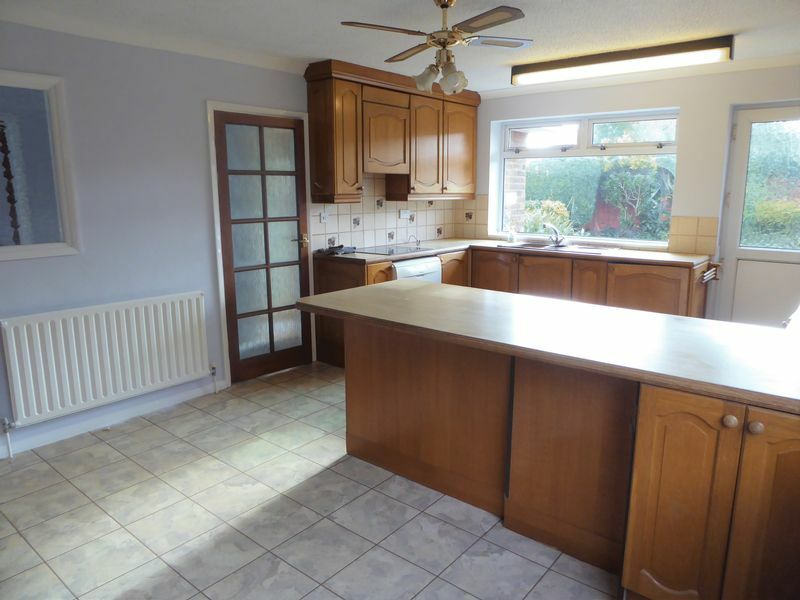 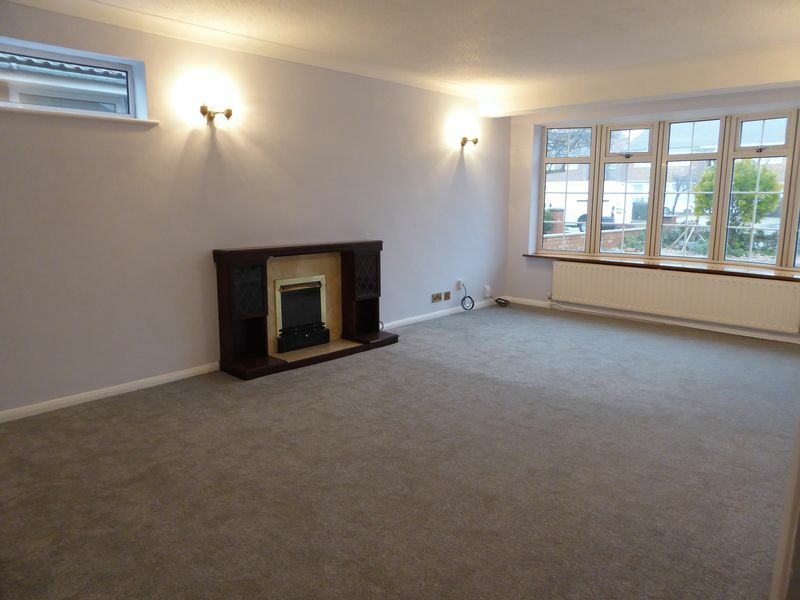 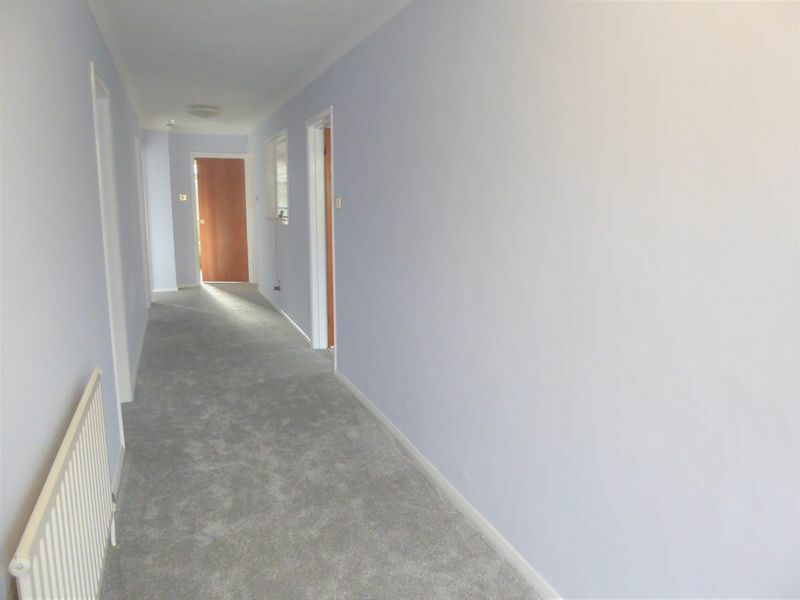 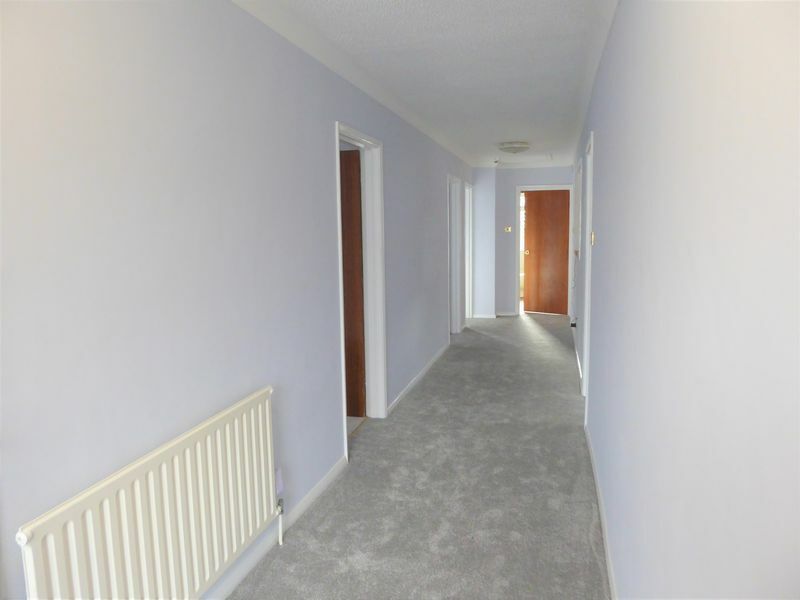 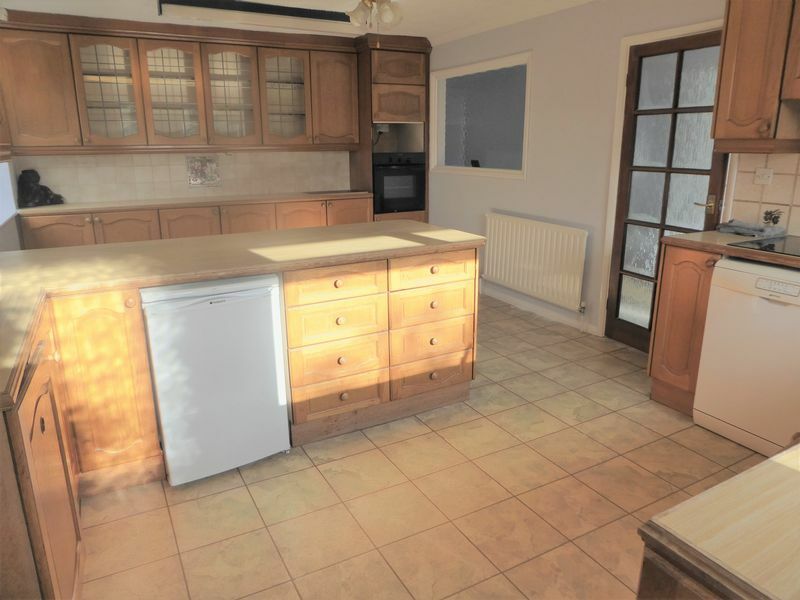 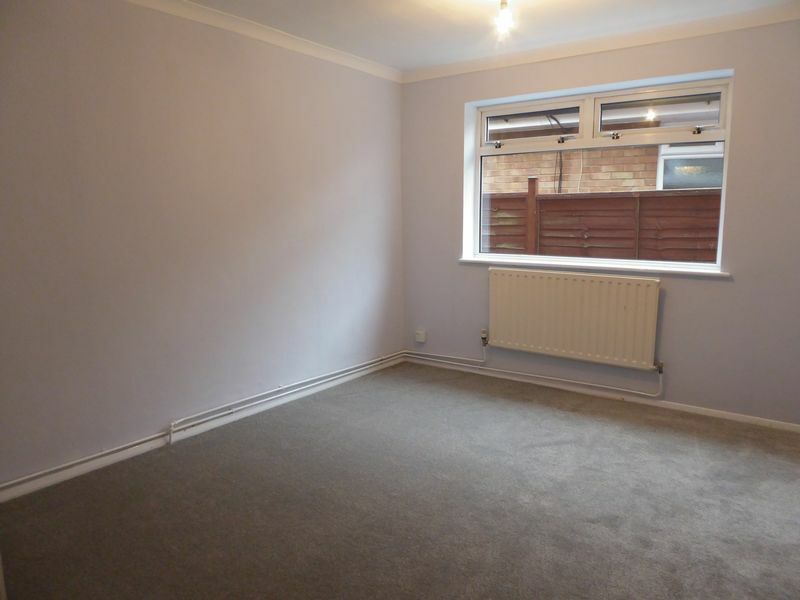 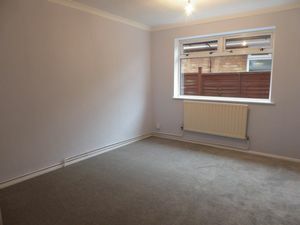 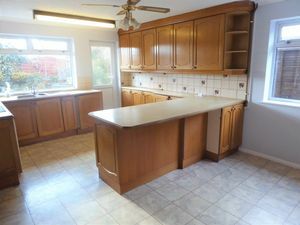 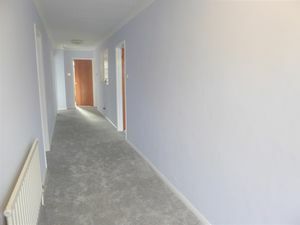 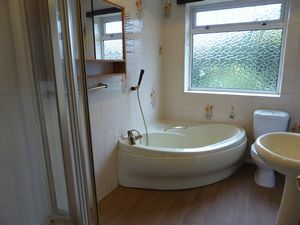 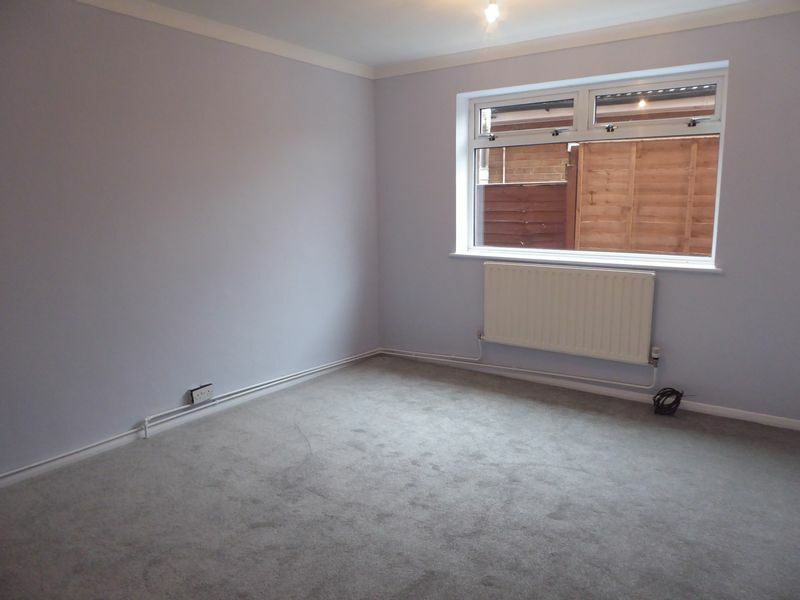 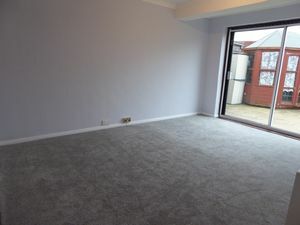 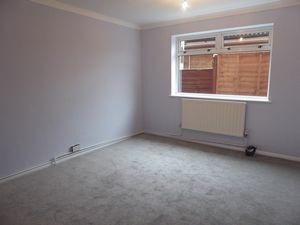 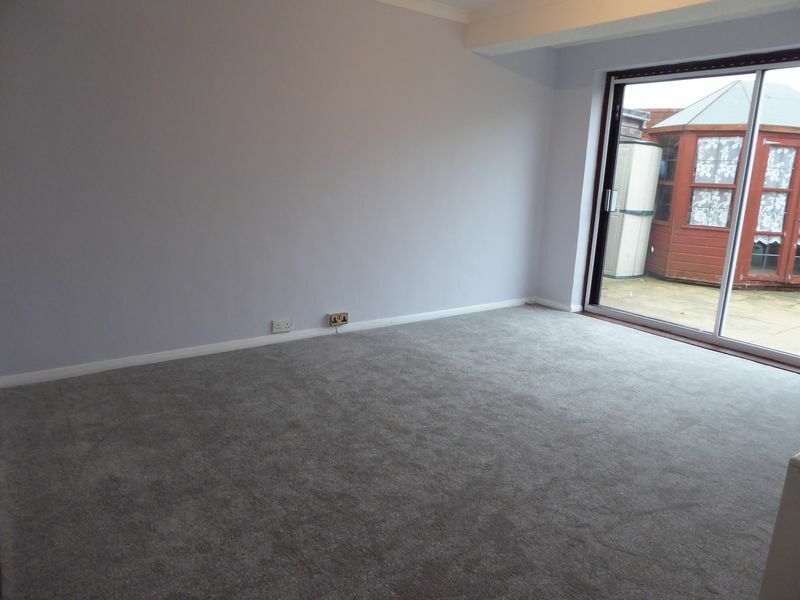 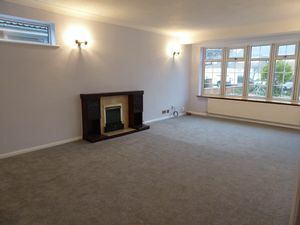 This property has recently been redecorated and re carpeted throughout. Offered for sale in good decorative order viewing is highly recommended.